Car @ Den – Here we are, Week 1 of the 2016 NFL season, and the first game we get is a doozy. A rematch of last year’s Super Bowl, the Panthers travel to Denver this time, as it has become tradition for the Champions to host the NFL’s opening game. Carolina couldn’t beat Denver on a neutral field, do they have a chance one mile above sea level amidst 75k screaming fans? Why, yes, yes they do. And the reason is that the Broncos offense is a complete unknown. Carolina has a strong offense as well as a strong defense, something not many other teams can boast. And although they didn’t look incredible this preseason, I imagine the Panthers will be just fine as the season starts. They have the advantage of being more balanced, so their shot to win this game is real, but I also think it’s too early to count out Trevor Siemian & Denver’s offense. Last season, under Manning or Osweiler, the Broncos relied on defense first, offense second, and the same should apply this year. But that doesn’t mean we can expect Siemian & Co. to score no points. They’ll get it in gear at some point, if not immediately vs a tough opponent. So, I expect a close game as the Broncos find their feet, but I also think that Denver has something to prove and that playing at home cannot be overlooked, especially on such a big stage. TB @ Atl – Although their 6-10 record doesn’t exactly show it, the Buccaneers were among the worst teams in the NFL in 2015. They couldn’t score, they couldn’t defend, they couldn’t win at home; about the only thing they could do was win within their division, going 3-3. That speaks to just how weak the Saints and Falcons were in stretches last season, but I wouldn’t count on the same thing happening this year. I find it hard to see Famous Jameis taking strides forward, though that might be my own dislike for the guy, so we’ll see, and an entirely new coaching staff will take time to gel. 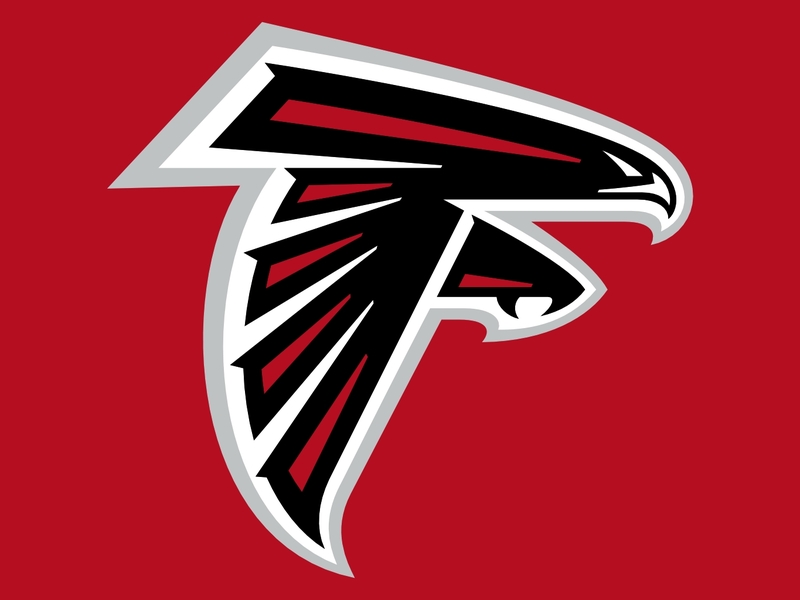 Meanwhile, I think the Falcons are good enough to win their season-opening game at home vs a division opponent. 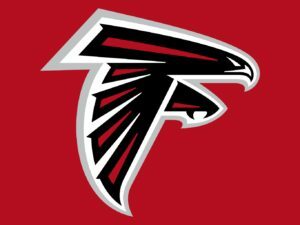 Atlanta’s defense is surprisingly good, losing attention to their offense, which has typically been solid, until last season anyway. 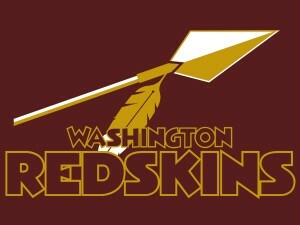 Look for them to fix a few of their problems, start the season off well, and get the win in Hotlanta. The fact that I have RB Freeman on my fantasy team should be completely ignored as a reason why I might want that to do well in 2016. 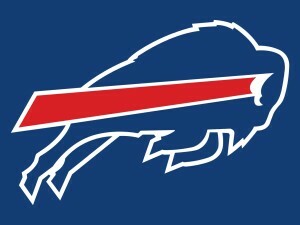 Buf @ Bal – Rex might be confident that the Bills will improve this season, but I’m not sure about the rest of us. They let a good many veterans go, reloaded with young rookie talent, but might have to wait a while for the master plan to kick in. Meanwhile, Tyrod Taylor leads the offense and the team as a whole looks to take a forward step under a 2nd-year coaching staff. 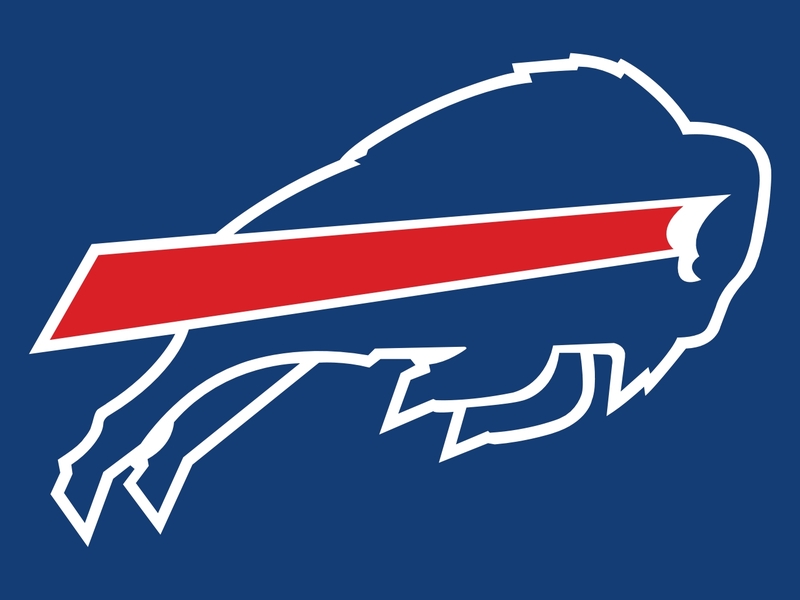 Can Sammy Watkins and LeSean McCoy rise to the challenge, score some points, and give this solid defense a lead to hold? Perhaps, and a relatively easy opening game in Baltimore might be just the thing needed for a good start. The Ravens have been plummeting of late, failing to be that scary team they had created a reputation for being, losing their edge as they lost their great leaders. They’re doing it to themselves, cutting another wave of veteran talent to make way for fresh faces this year. Fine, but expect more of the same over the next few years; rocky seasons with more losses than wins. 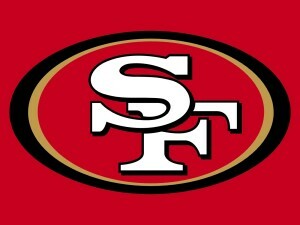 I wonder how long Harbaugh or Flacco keep their jobs were they to have another losing season. Chi @ Hou – The Battle of the former Bronco quarterbacks, both bitter enough to ruin any sweet matchup. For Cutler, the breakup was a long time ago, but since then he has found very little success. 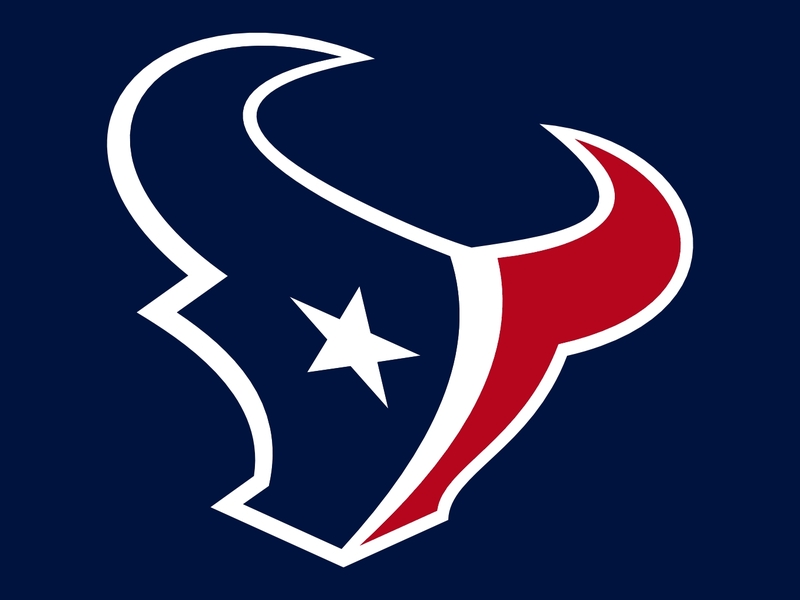 The guys hasn’t played a complete season since 2009, has won a total of 16 games over the past three years, and has never thrown for at least 30 touchdowns. Is it high time we stop referring to his as an elite QB? I sure think so. Not that he is the biggest problem in Chicago; that would probably be their complete abandonment of the defensive principles that made that so successful what seems like so long ago. 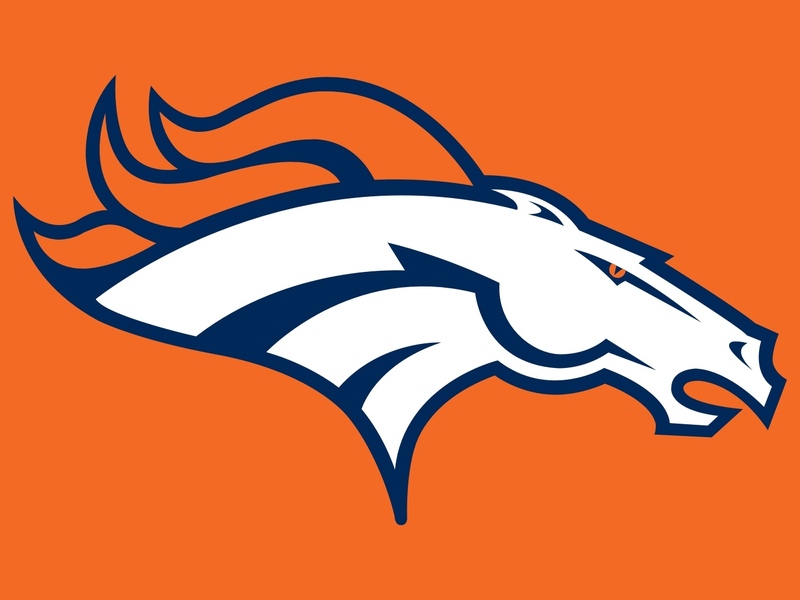 Meanwhile, another bitter Bronco named Brock is leading a team of his own, under no one’s shadow, which is just what he wished for, but you know what they say. Actually, I wish I could say that he’s going to crash & burn, but I think the guy’s talented. I called for him all last year, have seen how well he’s played this preseason, and think he gives the Texans an immediate shot to the arm. They already have a great defense; now they have a gunslinger too. The AFC South better watch out. 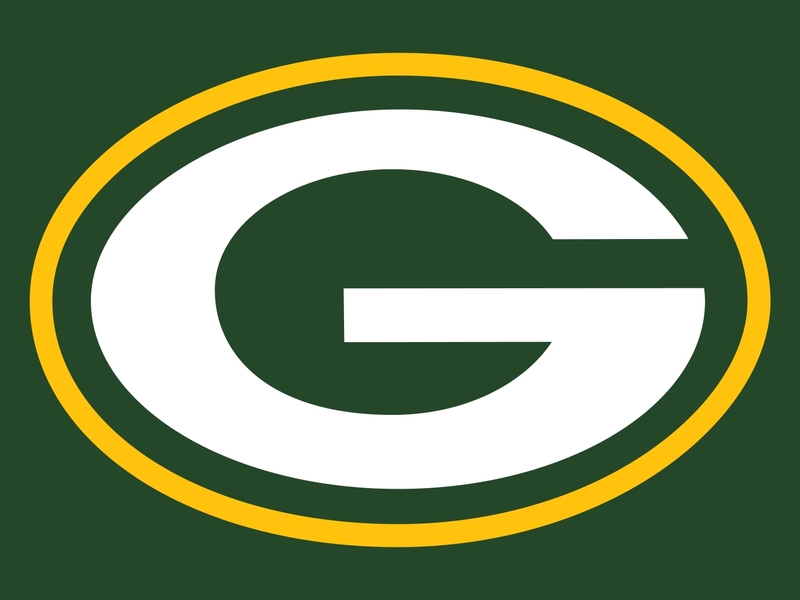 GB @ Jax – After the “nightmare” season the Packers had last year, I bet they’re ready for 2016. Not that 2015 was so terrible; a lot of very bad teams would give half their TV revenue to have a 10-6 record and make the playoffs. 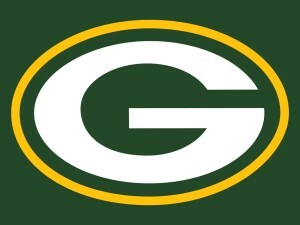 But for Green Bay, that wasn’t up to par. With Jordy Nelson hurt & Eddie Lacy overweight, nothing worked offensively like it used to, nothing went smoothly. So Rodgers suffered a un-Rodgers season and the Pack didn’t make waves. Expect that to change this year. Nelson it back, they added Cook at tight end, Lacy is back to weight, the defense is solid, and GB should win their division just like usual. The Jaguars should be improved in 2016 as well, after finishing 5-11 but showing signs of heading in the right direction. They have a ton of young talent on defense, Blake Bortles is playing surprisingly well at quarterback, and there are some reasons to be hopeful if you’re a Jacksonville fan. This is a tough game for JAX out of the gate though, and even it being at home won’t be enough to bridge the gap. Expect more wins for both teams, but maybe only for GB in this matchup. SD @ KC – The Chargers were winless within the AFC West last season, and I see no reason that should change this year. The Broncos, the Chiefs, even the Raiders; all teams that have so much more going for them right now, so much more talent on display. San Diego is stuck in a rut, and as much as I dislike Phillip Rivers, it’s not really his fault. They aren’t competitors like the used to be, and I don’t think they did enough this offseason to take a step in the right direction. The Chiefs are stuck in a bit of a rut themselves, but that’s of their own design, and really isn’t a terrible rut to be stuck in. 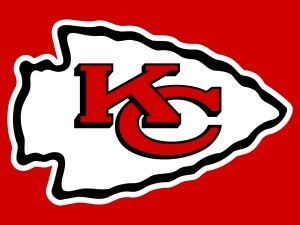 Just like every Andy Reid team in history, this KC club is good but not amazing. They win, they’re consistent, they look solid, but they never wow. Reid is that type of coach, someone who settles for fine when only excellent wins championships. As a Broncos fan, that’s fine with me; the games will be competitive but the Chiefs will rarely ever challenge us for the division. I know this year seems a little more open with Denver losing Peyton Manning, and I do think the Chiefs have a good year & win this game, but I wouldn’t fall in love. Oak @ NO – Speaking of the Raiders, here they are with a chance to show that the death of Al Davis really did open the door for positive change, that this team has started making smart decisions that will eventually lead to winning seasons. Oakland’s problem last season was that they couldn’t score enough to compete. QB Carr is the real deal, that seems obvious, and so are a few of his offensive teammates, but can they score 28 points week to week, help support a solid defense when it goes up against a high-powered opponent? Enter the Saints, exactly the sort of team the Raiders have trouble with. As old as Drew Brees is getting, he can still sling the ball, still score points, and may have the best supporting cast this season that he’s had in years. 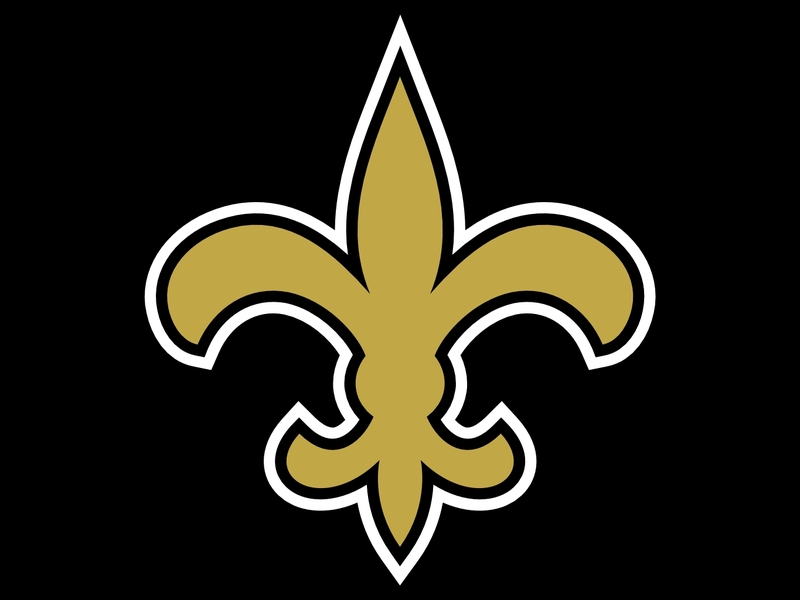 Cooks, Thomas, Fleener; look for New Orleans to keep up the scoring in 2016, and I think even their defense could be much improved, leading to a team that will try to push the Panthers from behind all season long. 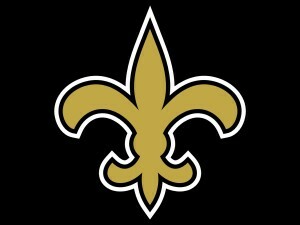 In the dome, I’ll go with Brees & the Boys almost every time, even though they haven’t been as dominant there recently. Cin @ NYJ – The Bengals are my local team, so I see them a lot, and in many ways they are very similar to the Chiefs. They have a conservative coach who seems OK with being mediocre, they play solid defense, and they are always in the playoff picture, though never seem to win once they get there. The difference with Cinci is that their offense can, at times, be really impressive. But with Hue Jackson leaving and with Andy Dalton coming back from an injury, I don’t think that offense can be quite as good as they were last season. The same goes for the Jets though, whose aging QB can’t possibly have as solid a campaign as he did in 2015. New York’s defense is still tough though, and should give many opponents fits. 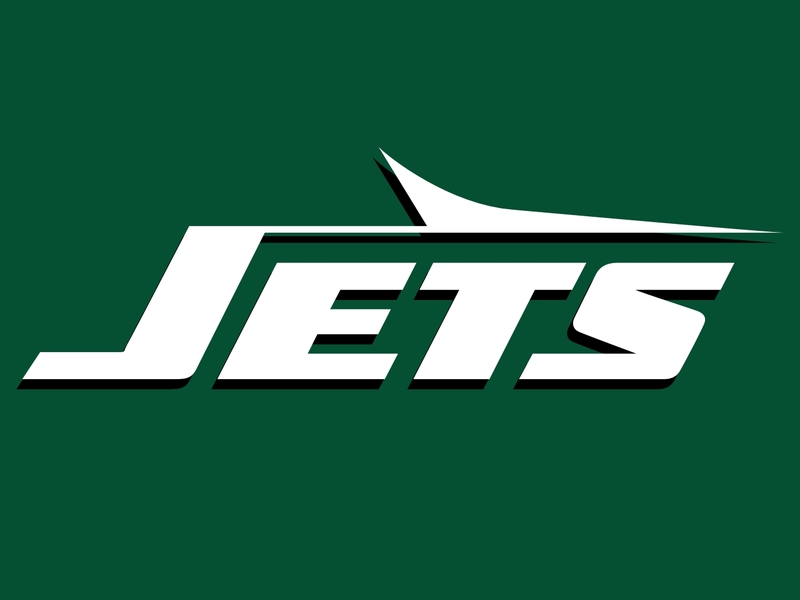 The Jets might even have a shot at the division, now that Tom Brady is suspended for the first four games. That’s thinking far ahead though, and for now Gang Green needs to focus on stopping the Red Rocket. 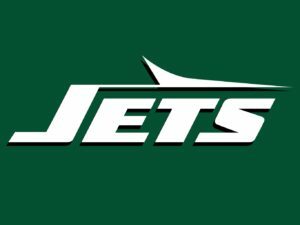 NYJ doesn’t lose at home, and I doubt they drop this home opener, but this could very well be a close game that comes down to the wire or a very badly timed turnover. Cle @ Phi – This could very well be a matchup of the two worst teams in football and the clubs with the top two draft picks next season. The Browns are trying their best to improve, I’ll give them that, but they seem to be cursed, or at least mismanaged, and I can’t bet on them improving quickly. Hue Jackson comes in, so does RG3, and from the preseason you might expect something resembling positive change. But the problem with Griffin III isn’t that he’s awful, it’s that he’s incapable of keeping himself out of harm’s way. He sees a play to be made, he tries to make it, he gets hurt, season over. 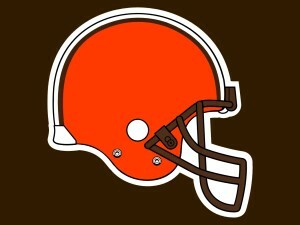 That will happen this year, it’s only a matter of time, and then Cleveland’s backup comes in and the year goes to hell. Can they win early though? Sure. It’s not like the Eagles are good. They get rid of Chip Kelly, which was “duh”, they get a good rookie, but they’re throwing him to the wolves much too soon. I like their plan, they’ll have high draft picks next year, we could see improvement soon, but I’m really concerned that Wentz gets blasted in this first game by a Browns team that is excited to play, at least for now. 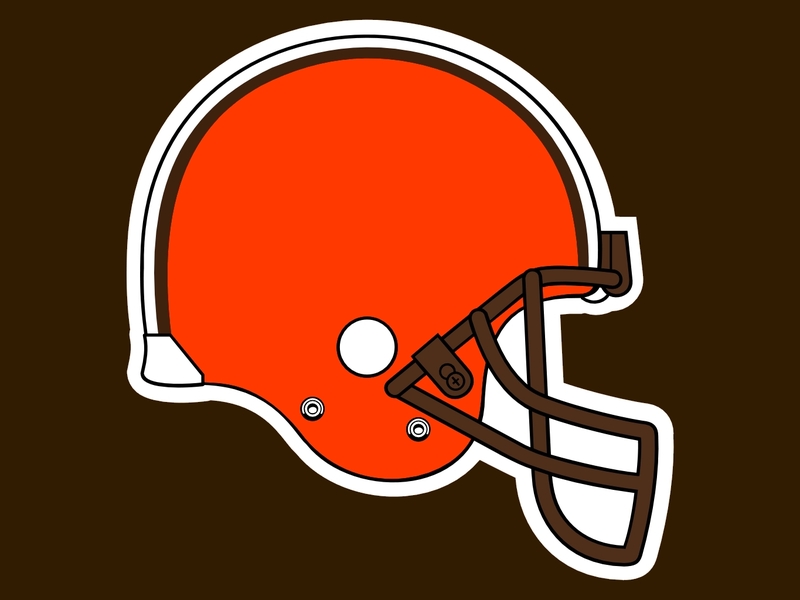 Min @ Ten – Did I say that the Browns & the Eagles would be the worst teams this year? I meant the Vikings & the Titans. Poor Minnesota, a team with a great running back and a great defense, loses its game-manager quarterback right before the season, stupidly trades for Sam Bradford, and will have to rely on Shaun Hill until he’s ready to play. That’s a disaster, and I don’t care how good your defense is, you’re going to have problems this season with those guys as your QBs. The Vikings were 11-5 last season, but I’m worried they won’t finish 2016 anywhere near .500. 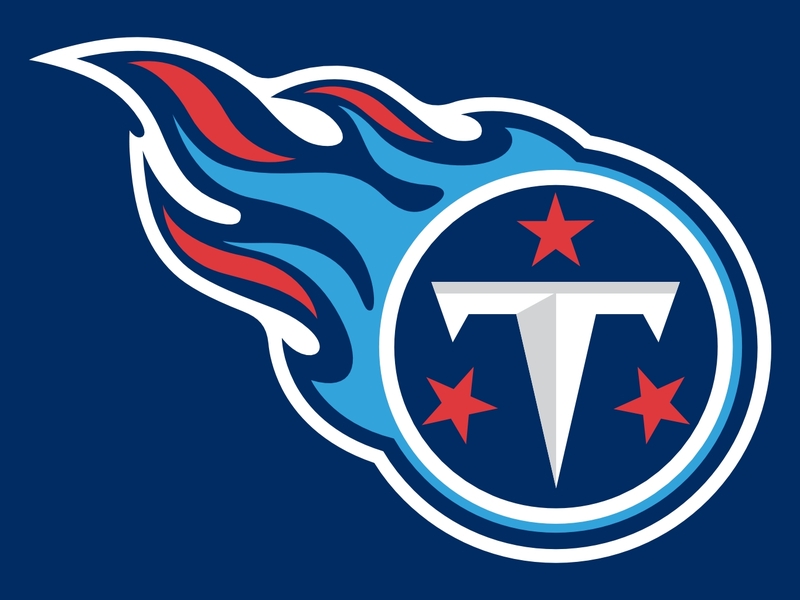 The Titans aren’t much better, going 3-13 last year and showing little reason why that might change. Mariota could improve, Murray & Henry make a good RB duo, but this defense is pretty awful, and won’t turn a 180 in 2016. The only reason I pick them to win this game is because they’ll be at home, on fire, can smell Minnesota’s blood in the water, and should be able to at least pick up a few victories along the way, even if their final record isn’t very impressive. At least the Vikings can bounce back next year, depending on Bridgewater’s knee. Mia @ Sea – This will likely be the least competitive game of the week. The Dolphins’ Ryan Tannehill experiment is about over, and it’s not all that guy’s fault. New coaches, new coordinators, new supporting staff; it seems like he has a new team every year. I know there’s some hope this season that new blood can make a change, but I think that Tannehill has proven his mediocrity, and I don’t think there’s much hope for Miami. The Bills, the Jets, the Pats; all the teams within the division are better and are poised for better years, leaving the Dolphins to scrape up a few wins and finish another disappointing season with nothing else to do but rebuild yet again. 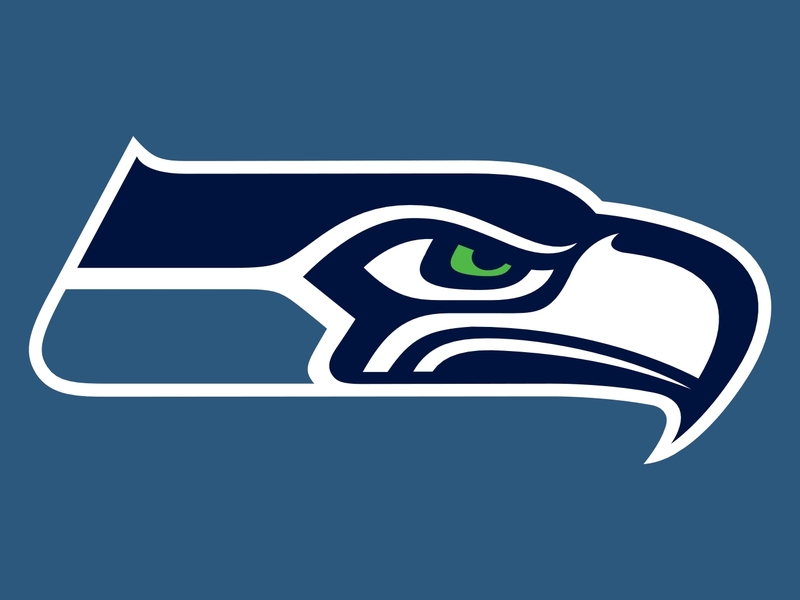 The Seahawks never seem to rebuild, they just reload and win more games. Russell Wilson is approaching elite status, their defense has been there for years, and a new young running back to replace Marshawn Lynch shouldn’t even slow them down, just keep them fresh. If this team could just think up a way to use Jimmy Graham in the offense, they could be literally unstoppable. A deep playoff run in likely, an opening day win almost a given. 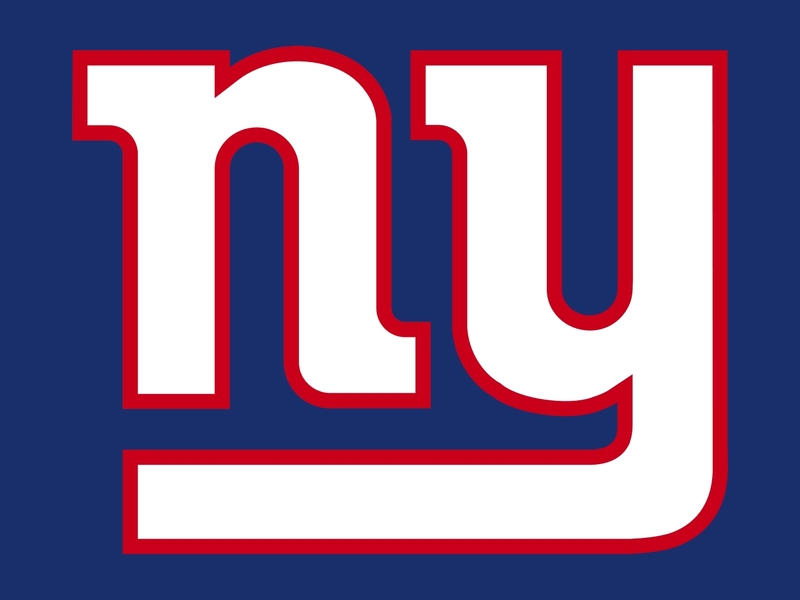 NYG @ Dal – I think this is the year of the Eli, the year of the Giants, and I thought that before Romo went down. Eli has been improving in his old age, especially under new coach McAdoo. This year, with Beckham, Cruz, & Shephard, Eli could have his very best season. Also, New York spent money this offseason to improve their defense, something that needed attention in the worst possible way. I think the Giants win the division over the Romo-less Cowboys, the rebuilding Eagles, and the fine-but-not-great Redskins. Don’t count out Dak Prescott though; I think he just might be the real deal. If you watched him in the preseason you’ll know how well he did, how he looks like he could be the savior of a franchise that has been sputtering behind a too-often-injured Tony Romo. And I like Romo, don’t get me wrong, I just think his glory days are behind him, as he really just can’t stay on the field. Prescott gives the Cowboys the energy they need, Zeke running behind this offensive line could be something special, and I think Dallas has a good season. I just like the Giants coming out of the gate and with the advantage in experience. Det @ Ind – And the Lions were slowly sliding backward before Calvin Johnson retired; what are they going to do now? They picked up something like 6 wide receivers this offseason, trying to find replacements, and it seems like, looking back, their entire history has been made up of trying to find people to catch the ball. Remember when they drafted a WR in the first round seemingly every year? They’re still working at it, and they need a star running back too, while they’re at it. Stafford is still a solid QB, and I don’t think he’s done, but he needs a better supporting cast and this team needs a return to the strong defense they had under Jim Schwartz. I hated that defense, Suh and all the rest, but man they were scary, something they can’t boast now. 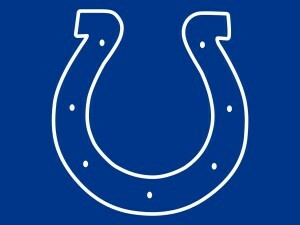 The Colts have their pieces in place, they just lost their best one, Andrew Luck, last season and suffered because of it. There’s no reason to believe they can’t bounce right back though, and challenge Houston for the division. 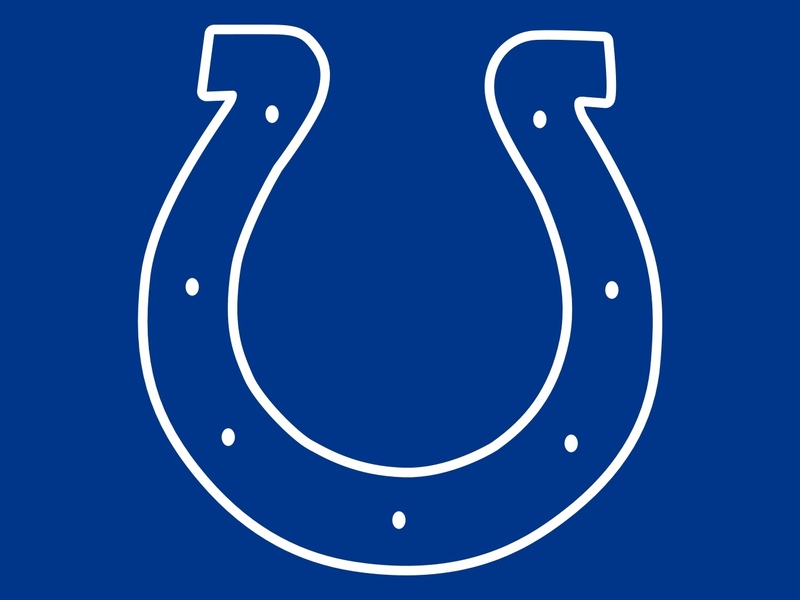 I fully expect Luck to return to form, though the Colts could use a defensive overhaul if they want to make it deep into the playoffs. NE @ Ari – This would be the best game of the week, were Tom Brady playing. But, as we all know, he’s been suspended and won’t appear here. Instead, the Pats will be led by Jimmy Garappolo, and good luck to them. I guess you could look at this as his time to prove he can be New England’s next QB and Bellichick’s time to prove that he’s a great overall coach, that he doesn’t rely on Tom Brady to win games. If I were a betting man, I’d put money on both those things proving false. I think the Pats lose not only this game but others early in the season as well, digging themselves a hole that will be hard to come out of. 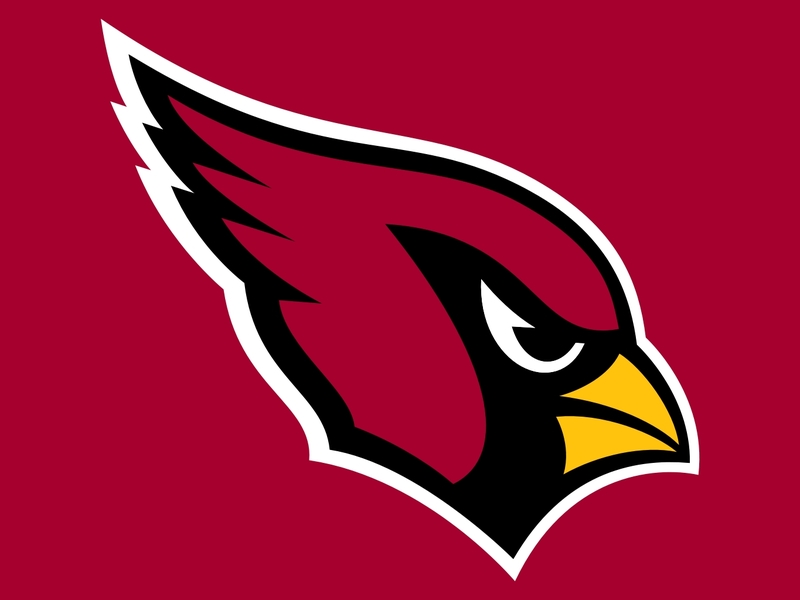 The Cardinals will fly far above any potential hole though (see what I did there? ), and should be one of the best teams in the NFC yet again this season. 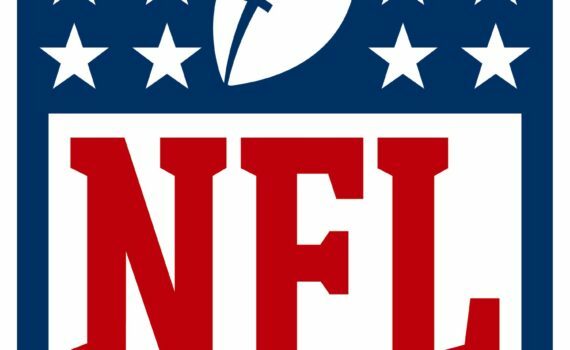 Experts seem to think that the NFC will dominate this season (Car, GB, Ari, Sea) and I’m not sure I can disagree with them, especially with questions surrounding Denver and New England Tom Brady-less for a while. One thing is for sure though; the Cardinals will be in the playoff picture and will win this game. Pit @ Was – Just to put it out there, I think the Steelers will have a great year in 2016 and I think they’ll win the AFC North. I think Big Ben could set record numbers with Antonio Brown, I think their young defense will improve, and I think this team does damage in the playoffs. I just can’t pick them to win this opening game. Not too much changes in Pittsburgh from last year, which is fine because they’re a good team, but last season this club was bad on the road, going 4-4, which is odd for an elite team. On the other hand, Washington went 6-2 at home, something equally odd for a mediocre club. 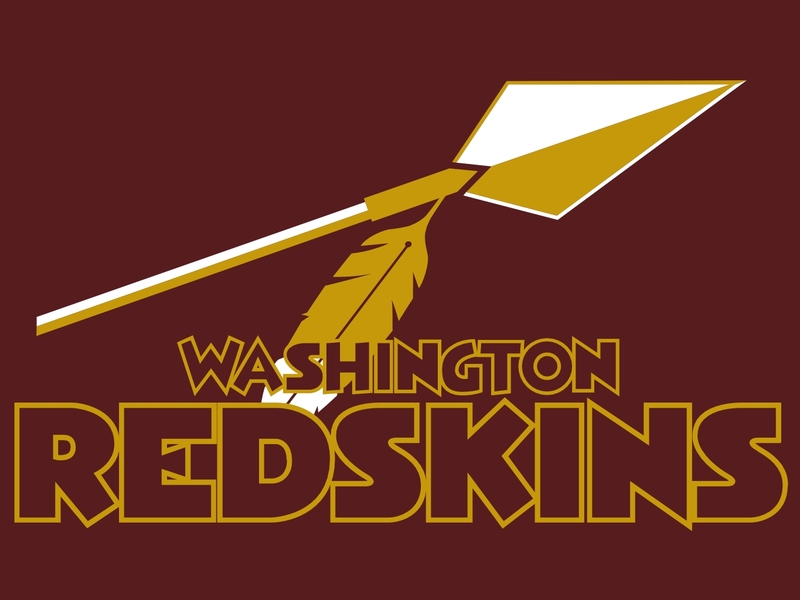 I can’t admit that the Redskins are anything but fine, I can’t call them or Kirk Cousins anything like a great football team, not yet anyway. But they do win at home and will probably win this game. Where they go from there is the big question, since I’m convinced that the Giants will win the division and that the Cowboys will be a real challenge. For a playoff team, Washington wasn’t wonderful last year, and I just can’t see them being anything special this year either. STL @ SF – I have a bad feeling about the Rams this season, and specifically about Todd Gurley. You know what you’re getting with this defense; it’s good. You know what you’re getting with this offense; it’s bad. And you know what you’re getting with this coach; he’s highly overrated and should obviously be fired. But Gurley was the wild card last year, kept the team afloat, maybe even helped them get a new stadium. But I think other teams are smart enough to understand that he’s all the Rams have, that Fisher isn’t going to out-coach you, that Keenum isn’t going to win a game with his arm. Stop the run, that’s all you have to do, and, like the Vikings, the Rams could be in for a long season. The 49ers really aren’t much better, in fact they’re much worse on paper, but could win this home opener, which seems to be the only time they play well. Chip Kelly is a moron, Blaine Gabbert is not the answer at QB, and this team will be bad, aiding ARI & SEA on their respective playoff runs.